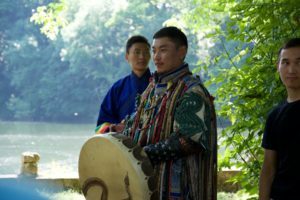 We are very happy to tell you that Munkgerel Bat and Enkhtaivan Dorjdulam the two Mongolian Shamains who impressed us all will come back to Centre Lothlorien. 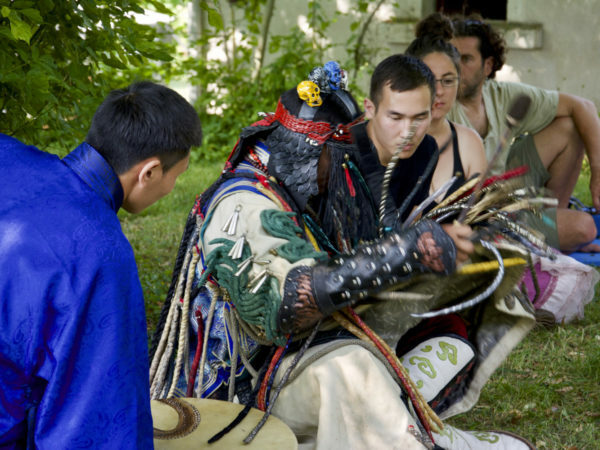 Now they will come for a special week (May 20-26) about Mongolian Shamanisme. 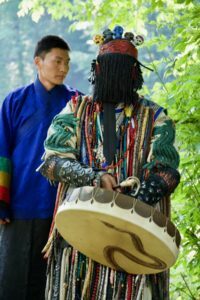 They will share a lot with us about there culture. 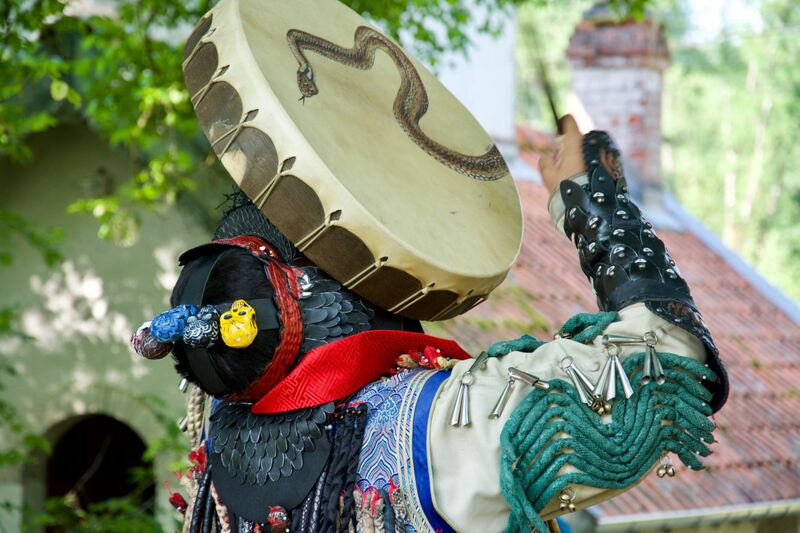 *Workshops like Traditional Shamanic Dance, Drum and Harp lesson and Throat singing. *Human 7 hurd (chakras) Healing and Exercise. More about the program will come in January 2018.